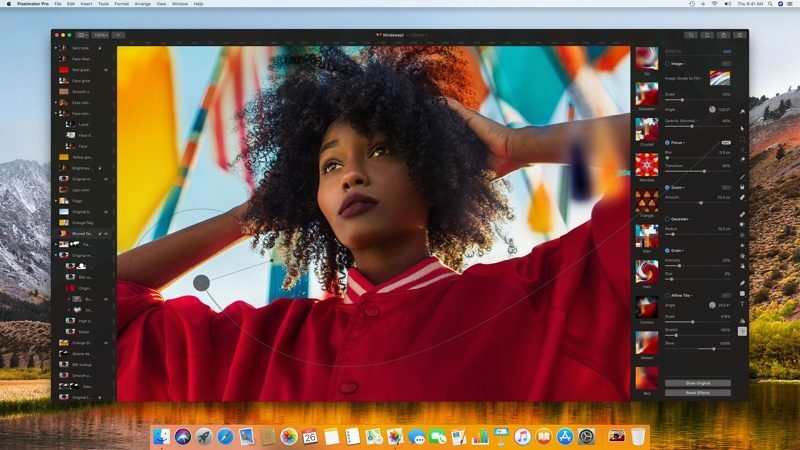 Pixelmator Pro for Mac, Pixelmator's higher-end editing software, was updated with support for Portrait Mode images today. When you open a photo taken with an iPhone that offers portrait mode, Pixelmator Pro will open the image itself with a useful layer mask to do things like replacing the background in just a few minutes. The portrait mask uses the depth information from the iPhone to isolate the subject into an image, making it easy to remove background elements with little effort. Standing mask feature is limited to Pixelmator Pro software and is not available on the standard version of Pixelmator or Pixelmator app for iOS devices.